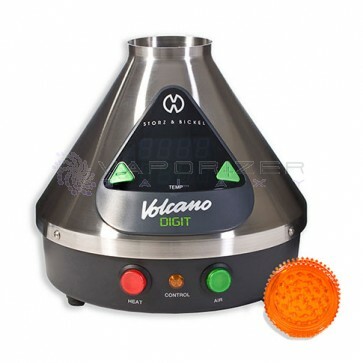 The Volcano Digital Vaporizer is widely regarded as the zenith of vaporizer technology. Storz & Bickel pioneered the forced-air model of vaporization with their fan-powered Classic Volcano and they straight up blew the doors off the industry with the Volcano Digital, an even more user-friendly and efficient iteration of the original. WHAT MAKES THE VOLCANO DIGITAL SO SPECIAL? The Volcano Digital features the same precision engineering and forced-air technology as the Volcano Classic. There’s a food-grade aluminum heating block inside the Vaporizer which heats up to a user-specified temperature. This vape is so easy to use; all you do is flick the switch on the front to activate the heating block and digital display. Then set the exact temperature you want to vape at and wait for the Volcano to heat up to that selected level. 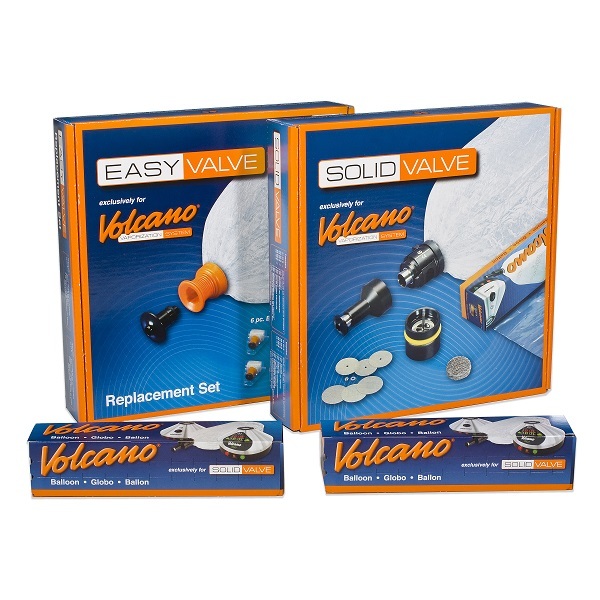 While the Volcano Digital is heating up, you can pulverize your materials in a metal grinder then load them into the valve chamber (either Easy Valve or Solid Valve). After roughly 3 minutes, the Volcano will be ready for use. When the little orange light goes off, that means you’ve reached your desired temperature. At this point you can place your valve chamber and balloon on the heating block and flick the green button to activate the internal fan. The fan will pump a hot convection current through the grounds in the valve chamber, inflating the bag with a cloud of flavorful vapor that contains only the essential ingredients of your materials . No harmful toxins or byproducts of combustion! EASY VALVE OR SOLID VALVE? 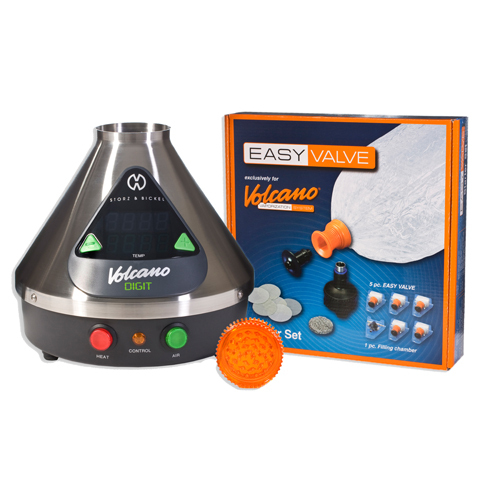 The Volcano Digital Vaporizer is compatible with two different types of valve set. 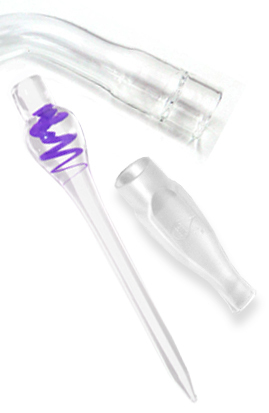 The valve set is the combination of the loading chamber, the plastic balloon bag, and the mouthpiece. With the Easy Valve, each balloon bag comes pre-cut and attached to an orange valve connector. 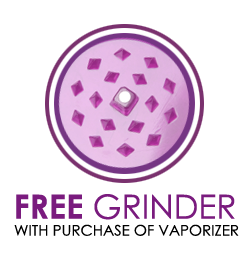 This is the option we recommend for novice users, or people who just want the simplest, least time-consuming process for vaporizing. In the Solid Valve set, the user can choose the individual balloon size since the set comes with 3 meters of plastic balloon-making material. These are for the vapor aficionados who may want longer sessions with bigger bags than the Easy Valve set provides. "Love this product!! I love that I can see what temperature I'm at and it is so much fun to watch the bag fill up! I'm using less herb but getting so much more, therefore...saving money!! It's fun to pass the bag along and have a great time with my friends. 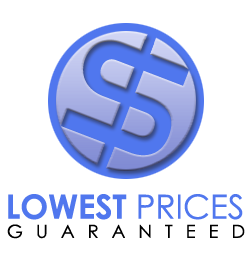 It's a great investment and worth every penny!" "I'm not sure that it's worth paying 100 bucks or more for the digital version. I've used both the classic and digital and don't see much difference in terms of performance. If you don't mind spending the money for the digital screen get this. This is really the best desktop vaporizer ever. The quality and performance are hard to beat. You won't be disappointed. " "I've heard stories about the volcano, I've watch videos about the volcano, but nothing prepares you for when you try it. My buddy got one and after I finally hit it, I decided I NEEDED to get one! My buddy has the classic, so I had to one up him and get the digital!!" "Got in the Mail ":D"
"Just got my Volcano in the mail today and it totally is awesome! 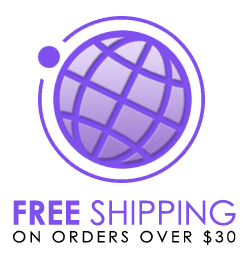 Very easy to use and FANTASTIC vapor production. Not going to lie, I got a lil flustered setting it up at first, but I got the hang of it! The shipping was super discreet and everything came in one piece. I can't wait to invite the girlies over to try this out! :DDDDD"